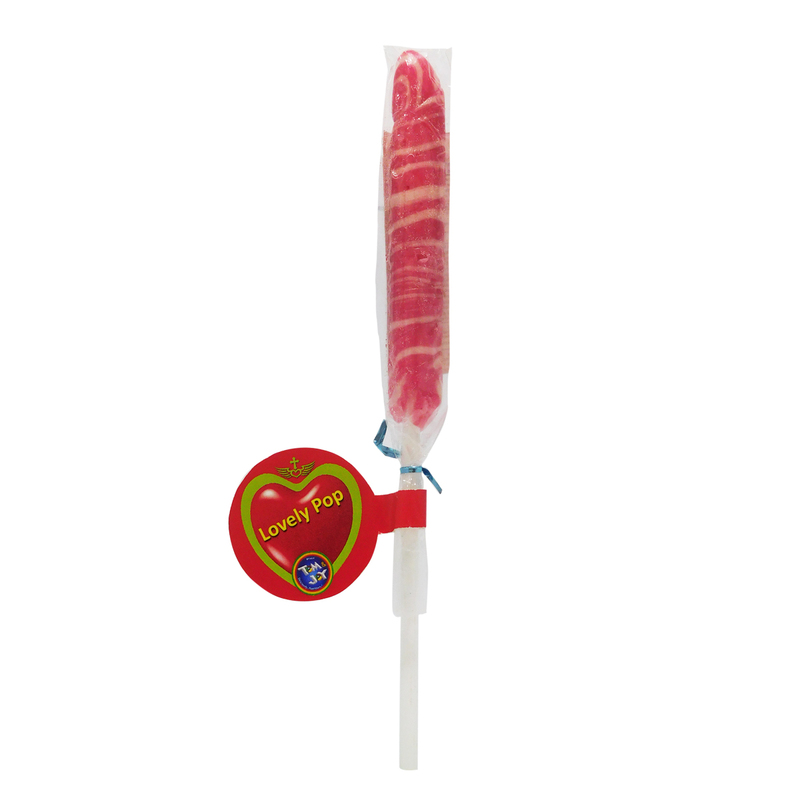 Tasty Glucose candies in a ball for Children rejoice overeating candy and prefer it to any other useful foods. 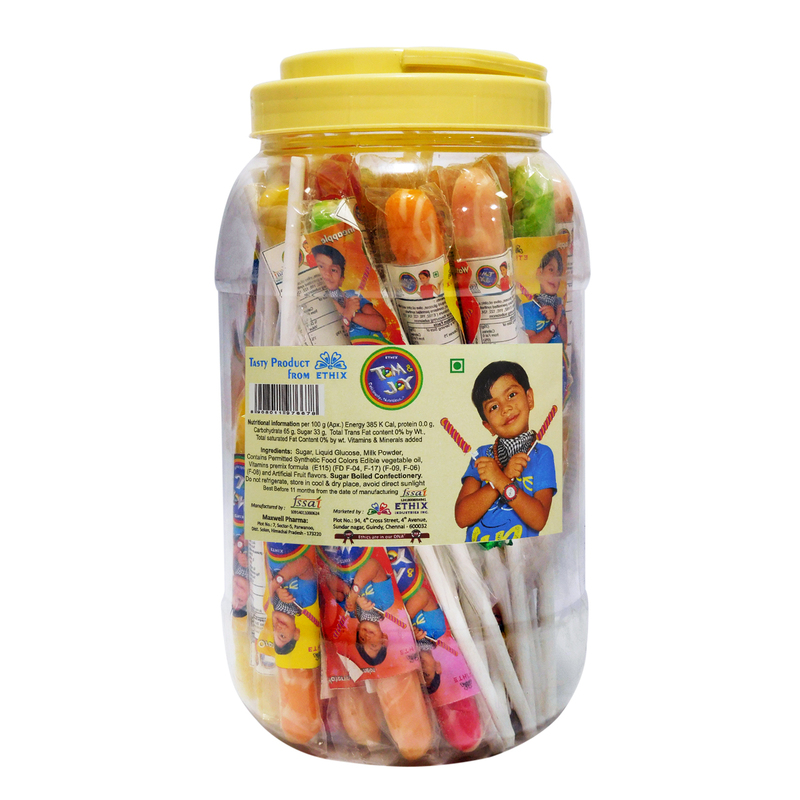 Candy is basically made of sugar, in addition to some other ingredients, according to the kind of candy; such as fats, colors, and flavors. 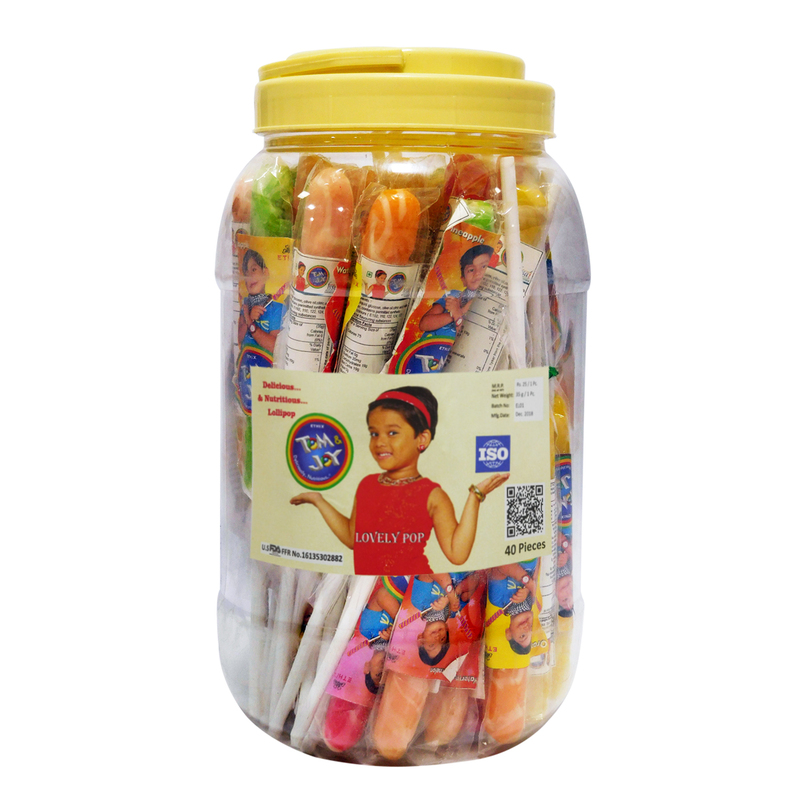 Tom and Joy have become a household name in the food industry and is well-known for its collection of candies, chocolates, Lollipop, Honey, Jam and more. Mixed fruit Jam rich in sugar and a good source of energy. Since they are high in calories, the weight loss seekers and diabetics should use jams sparingly.